Not The Barnet Times: Happy Birthday Daz! Yesterday, Don’t Call Me Dave’s good friend Daz Valladares celebrated the 49th anniversary of his 21st Birthday. Daz gave DCMD his first job in advertising, more moons ago than he cares to remember! Unlike many in the industry at the time, Daz was one of the good guys who was always willing to help and encourage junior staff - rather than see them as a threat. He understood that success was measured in terms of how well you did for the people you were paid to serve rather than how well you did for yourself. 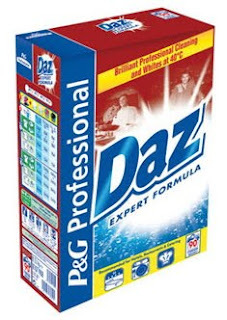 Not The Barnet Times does not carry advertising but, if it did, we are sure that Daz would encourage his clients to promote their products here, safe in the knowledge that its vast readership includes many of London’s most intelligent and influential movers and shakers. And a few politicians to boot! On behalf of all of us who have benefited from working for you, Many Happy Returns Daz!